Sony selling off VAIO, cutting 5000 jobs, and now reporting a loss. Sony has confirmed reports that they will be selling off their VAIO computer division by July 2014 and refocusing their technology departments onto mobile devices. 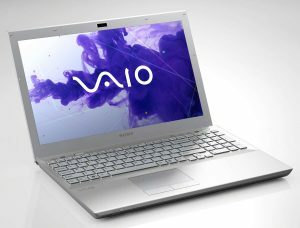 The VAIO brand will still be available in the meantime, and the new owners, Japan Industrial Partners (JIP) will still plan to sell VAIO laptops. 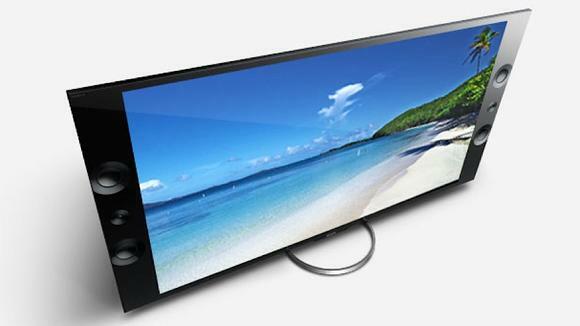 What will happen to Sony TVs and 4K? A 15.5″ Sony VAIO Laptop. Due to the sale and restructuring of of Sony’s entire electronics division, 5,000 workers will be laid off. Reports indicate that the jobs will comprise roughly 1,500 Japanese employees and a further 3,500 internationally. This is a blow for the electronics giant, however the sales and job cuts will reportedly save an estimated $988 million per year in expenses. Overall, this news comes as Sony changes their predicted financial forecast from a net profit, to a loss of about $1.1 billion for the financial year ending in March 2014. Despite the restructuring, the Japanese electronics company’s other divisions are not faring as poorly, with the gaming division seeing a 64% increase in sales, and the entertainment division seeing a 7.1% boost in revenue. Sony can thank the PlayStation 4 for that increase. One of Sony’s 4k Bravia Televisions. One division that saw a boost in profits, yet is still looking very vulnerable is the Home Entertainment and Television department. Despite seeing a 24% increase in revenue, Sony has said that it will split off its TV division into a subsidiary by July, 2014. The Home Entertainment focus remains with Ultra High Definition, or 4k televisions, and they have no plans to cease production of any of these products. We reported earlier this year on the possibility of the electronics company introducing a new Windows Phone to the market. With all this restructuring and reshuffling, it remains to be seen what will be decided in terms of Sony’s future strategy.